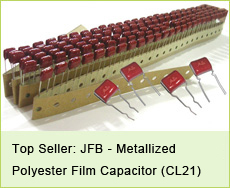 I wish you have a happy, healthy & wealthy new year 2015! 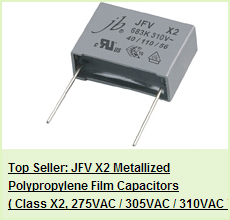 In this new year, I bring you new opportunity for capacitors business, please check below our motor capacitors, are you interested in? 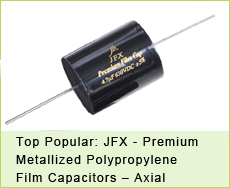 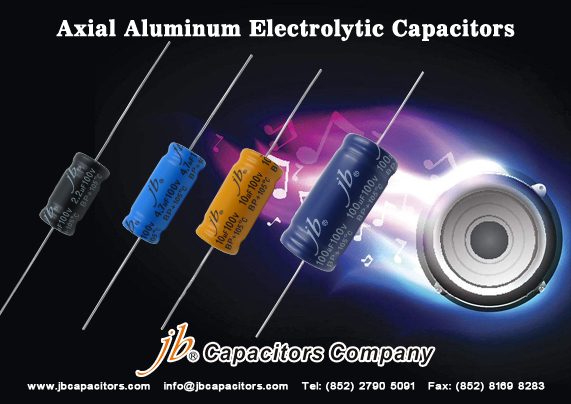 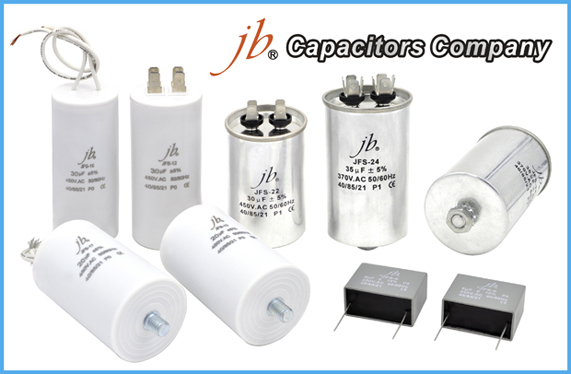 welcome to send any your request of capacitors, we will give you the fastest response!